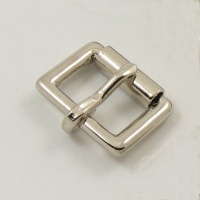 These little loops are great for holding down the end of your strap once it's gone through the buckle. 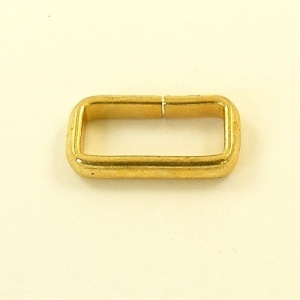 They're ideal for use on dog collars, belts and bag straps and are strip-formed from brass plated steel. 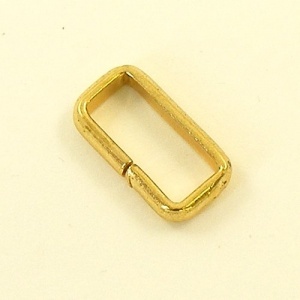 This size has an internal width of 16mm (5/8") and an internal depth of 7mm.